Sloths are very slow mammals (warm blooded animals) who spend their entire lives hanging upside down from tree branches. They are considered the slowest mammal in the world. Their mouths are shaped in a way which makes it look like they are always smiling. Sloths are nocturnal, which means they are most awake at night. They are related to armadillos and anteaters. International Sloth Day is celebrated on October 20th. 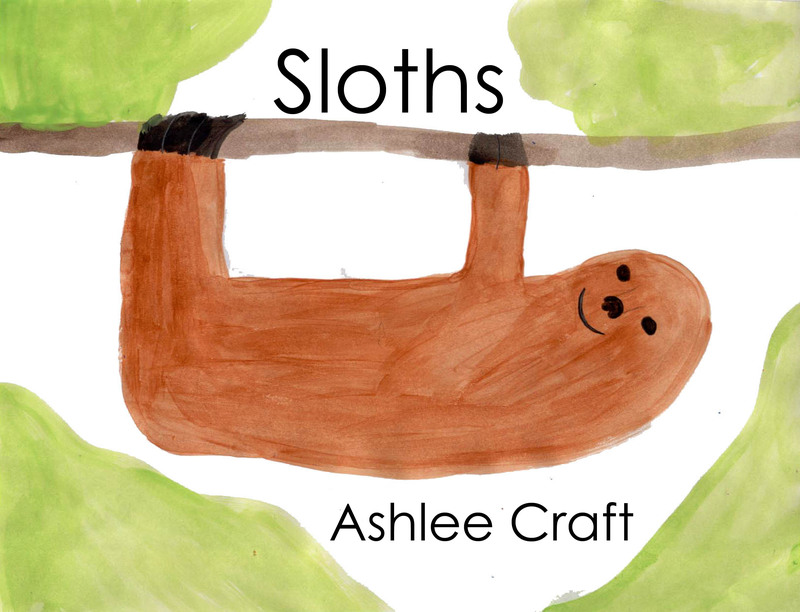 Learn all about sloths in this fun & educational book featuring six original illustrations.